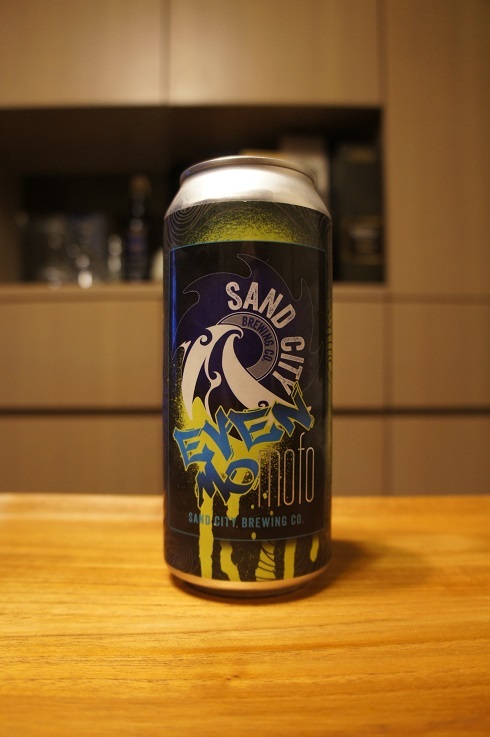 Category Archives: Sand City Brewing Co.
Brewery: Sand City Brewing Co. Brewer Description: (from website) Double India Pale Ale, double dry hopped with Galaxy and Mosaic hops. 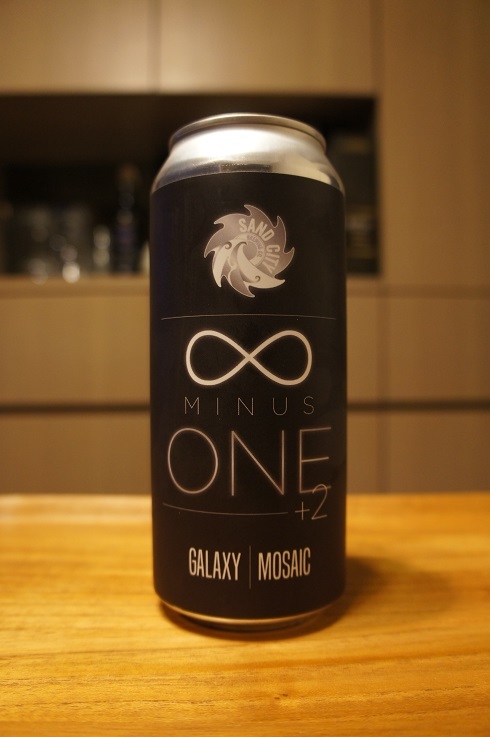 Intro: A 1 pint can with no canned on or best before date. Poured into a 3 Fonteinen stemmed glass. Appearance: A very hazy dark orange colour with a big three finger white head that had great retention and left lots of nice lacing. Aroma: Juicy, mango, papaya, melon, orange peel, mandarin with hints of pine. Taste: Moderate bitterness, grapefruit, mango, melon, peppery, grass with hints of pineapple and sweetness. Overall: Nice with good aromas and taste. 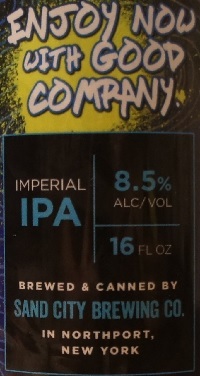 Brewer Description: (from can) What we’ve done here is created an amplified version of our Mofosaic IPA. 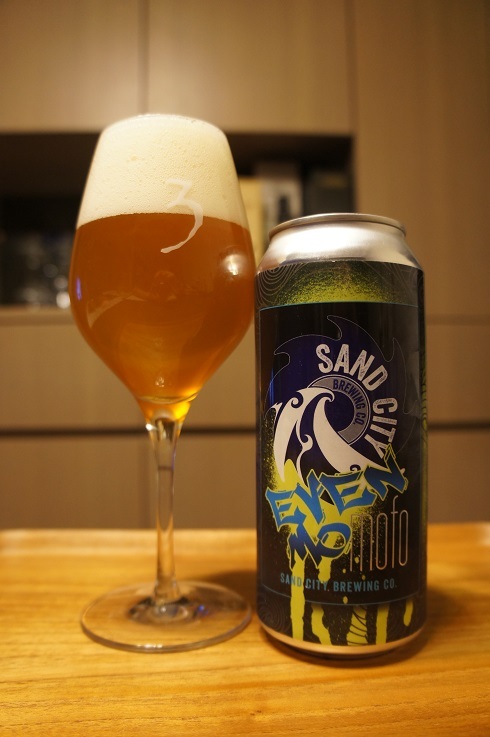 This single hop Imperial IPA is brewed with English and American Pale malts and flaked oats. Hopped intensely and singularly with Mosaic hops. Intro: A 16 fl. oz. can with no canned on or best before date. Poured into a 3 Fonteinen stemmed glass. Appearance: A lightly hazy golden orange colour with a big three finger white head that had great retention and left lots of nice lacing. Aroma: Orange, grapefruit peel, biscuit, light caramel, pine, pineapple, mango and blueberries. Taste: Moderate sweetness, biscuit, honey, papaya, pineapple, light bitterness, mandarin peel and rind, and grass. 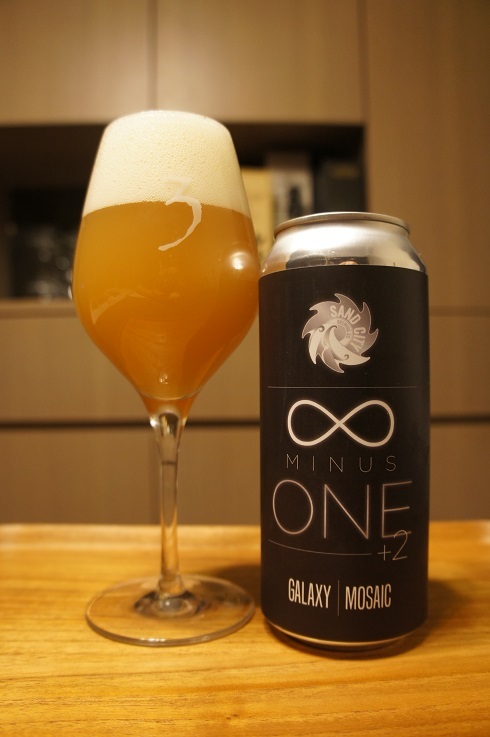 Overall: It’s nice, but perhaps too sweet a Double IPA for me to fully enjoy.